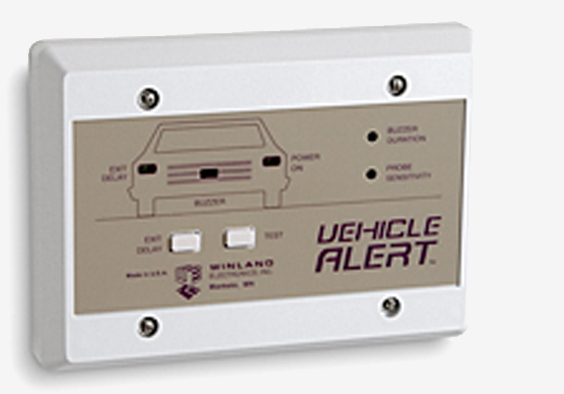 Ensure your environment is controlled and monitored 24/7 with Vigilante. 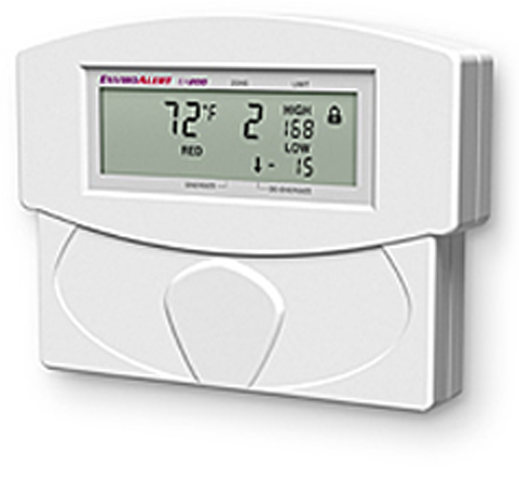 Simultaneously monitor temperature, humidity, and water in one or more critical environments with EnviroAlert®! 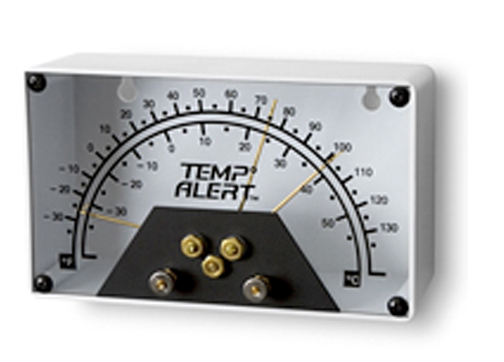 Learn more about Vigilante's Environmental Monitoring systems. 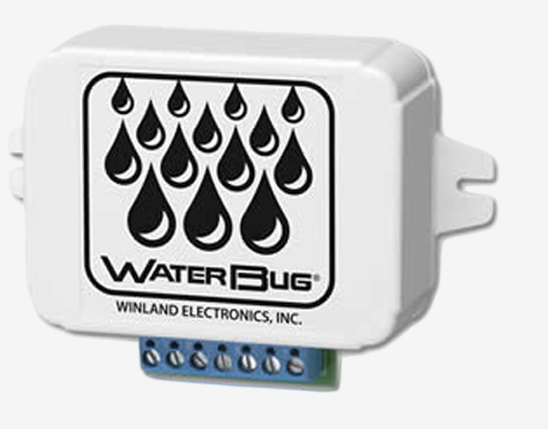 We offer the industry-preferred water detection system from Winland: WaterBug®! protection that's quick to install and easy to use.